Superstar Hrithik Roshan’s latest offering Kaabil had not started very impressively across the country but heading steadily after the weekend with positive word of mouth. Much hyped this drama action-thriller has been released on Wednesday with immense excitement of fans and as expected received favorable response from viewers as well as critics. 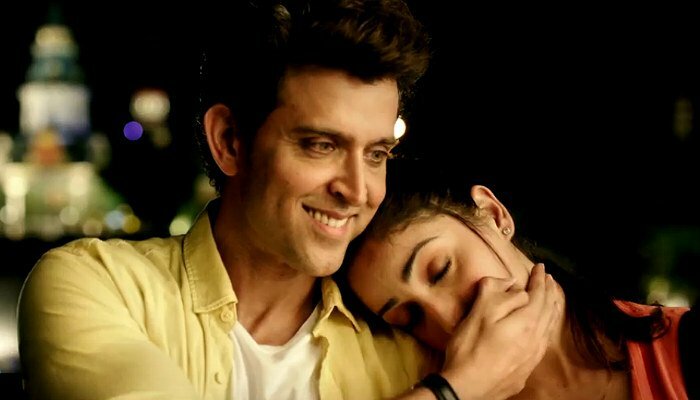 As a result despite the clash with biggie Raees of superstar Shahrukh Khan, Kaabil successfully keeping the pace maintained on box office. As per critics, it is one of the best movies of Hrithik Roshan in which he has performed marvelously. From other Bollywood celebrities also, the actor and team have received huge appreciation for such a beautiful movie. In its 5-days extended weekend, Sanjay Gupta’s directorial witnessed overall good response from audience and did the business of total 67.46 crores from 2200 screens in India. On the first day, it registered the fourth highest opening of Hrithik‘s career so far with 10.43 crores. Then with impressive growth on Republic Day, the movie raked the business of 18.67 crores. 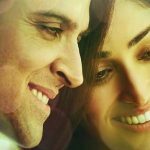 On its third day (Friday), Kaabil reported abrupt drop of around 48% and reported the business of 9.77 crores. With usual weekend growth, it minted the amount of 13.54 crores on Saturday and 15.05 crores on Sunday. Now the movie is running in weekdays and getting lesser audience in theaters than before. On Monday, Kaabil faced almost 73% of drop than previous day but managed to add decent amount of 4.10 crores to its account. On the next day i.e. Tuesday, with further drop it has minted the amount of 3.52 crores and made its 7 days total collection as 75.08 crores on domestic box office. Srk ki Hritik ne vaat lagaa di.